The 6075 open station comes with 4WD to best meet your needs. 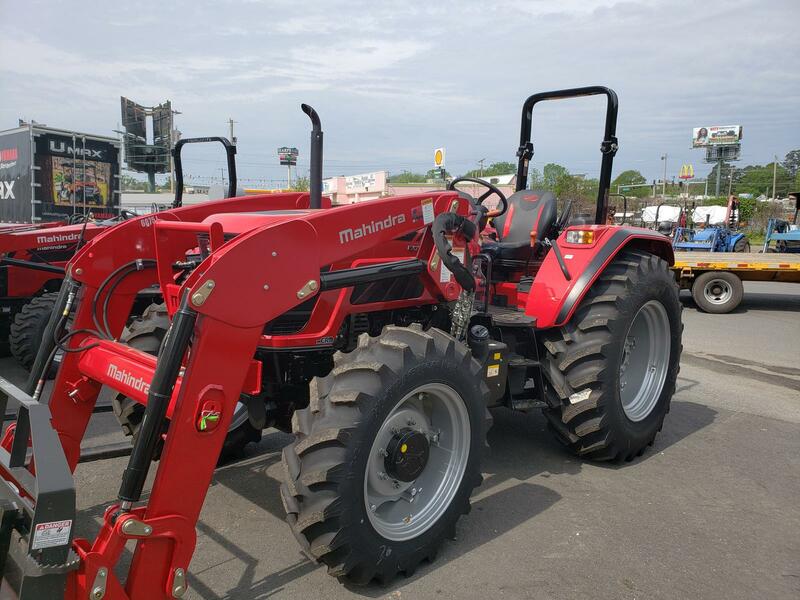 This tractor has the strength and durability to help get your work done with 61 PTO horsepower, electronic power shuttle transmission, mCRD™ engine technology, the largest tires, heaviest built-in weight, and longest wheelbase in its class. 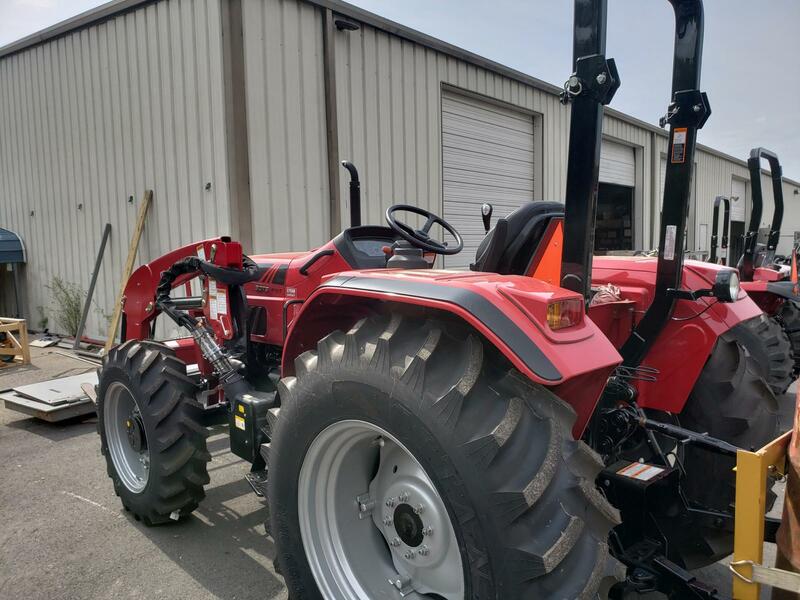 With a variety of loader attachments and 3 point implements available, you can customize your 6075 to take on whatever the day may bring.